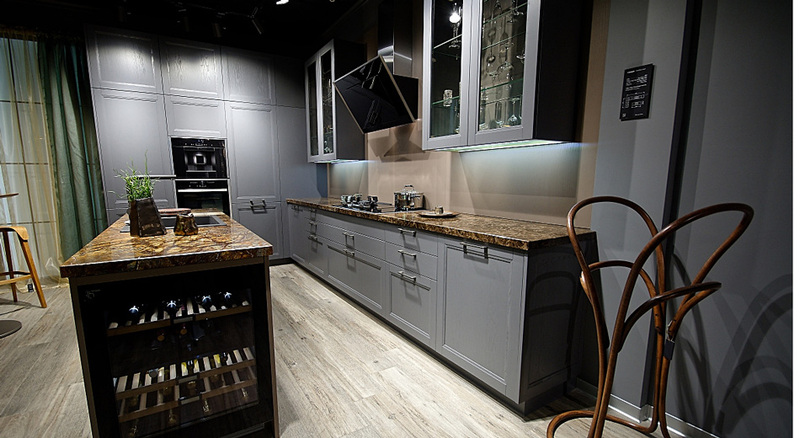 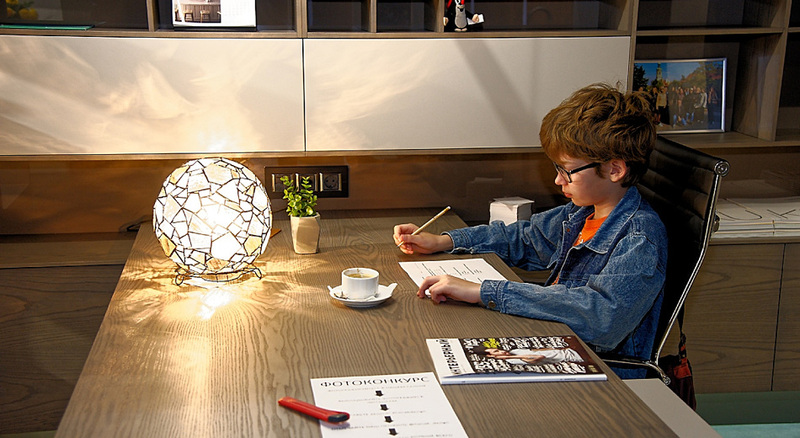 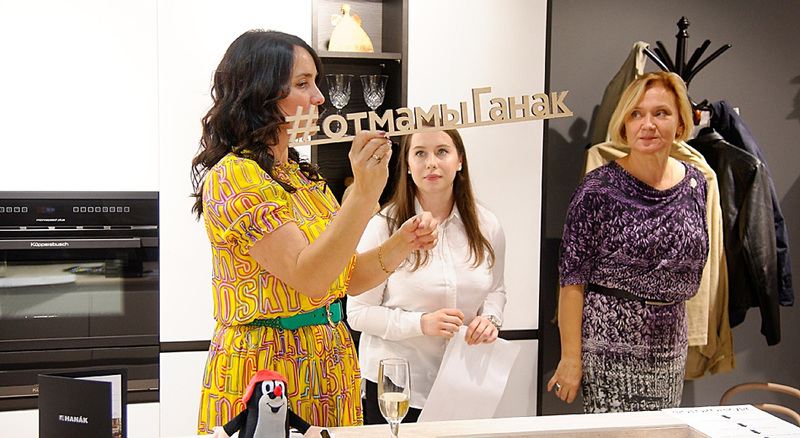 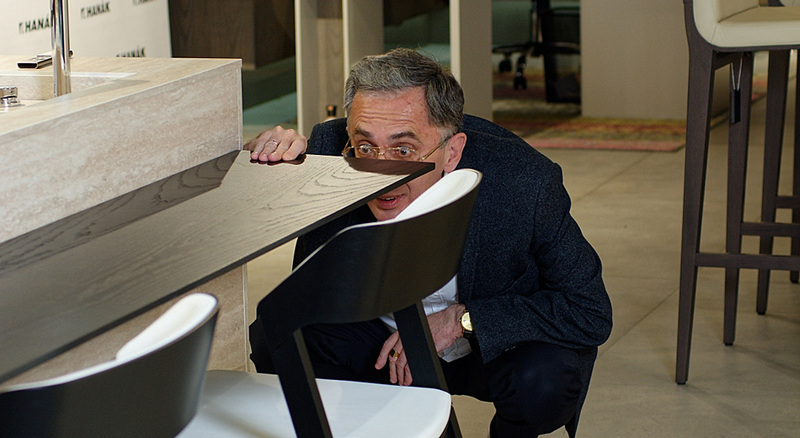 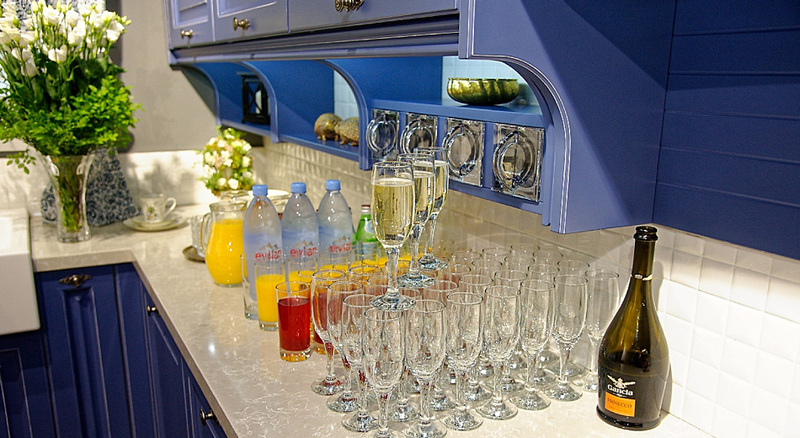 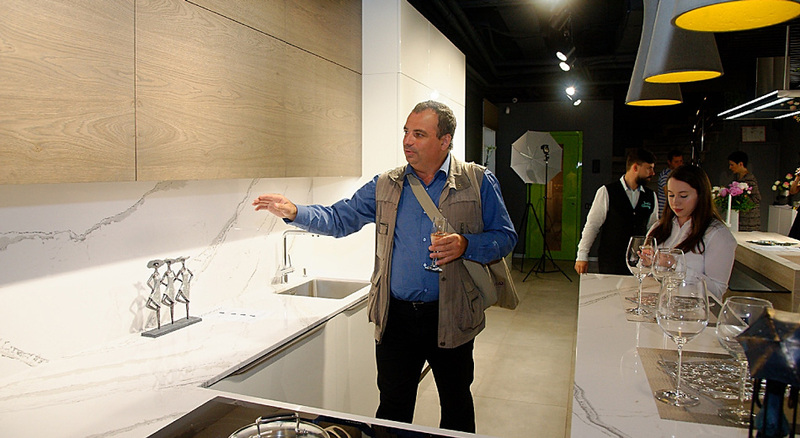 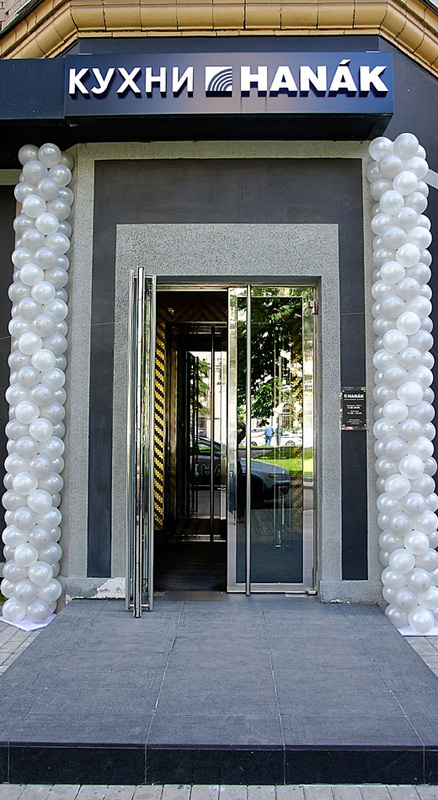 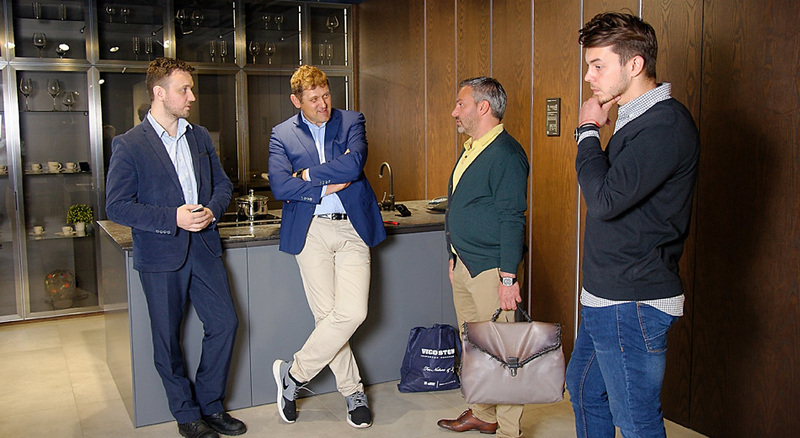 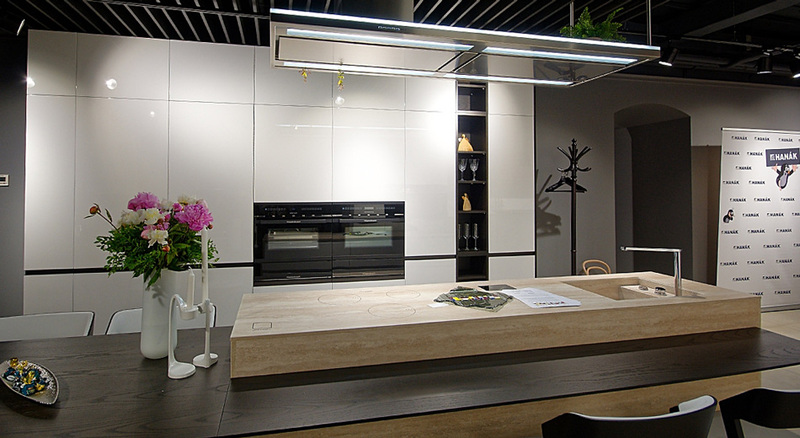 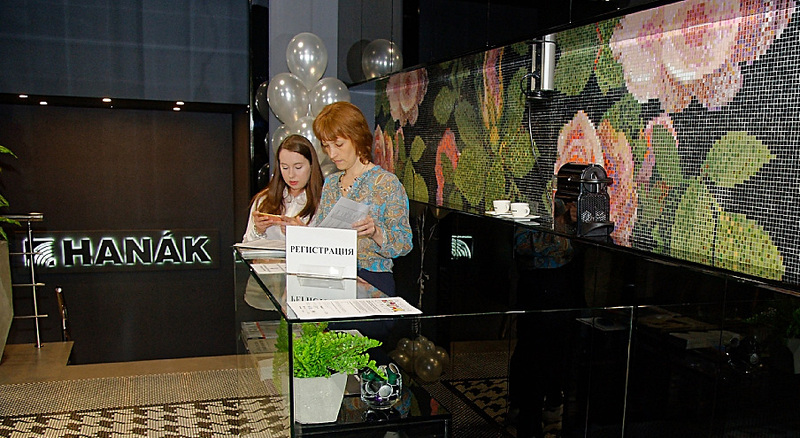 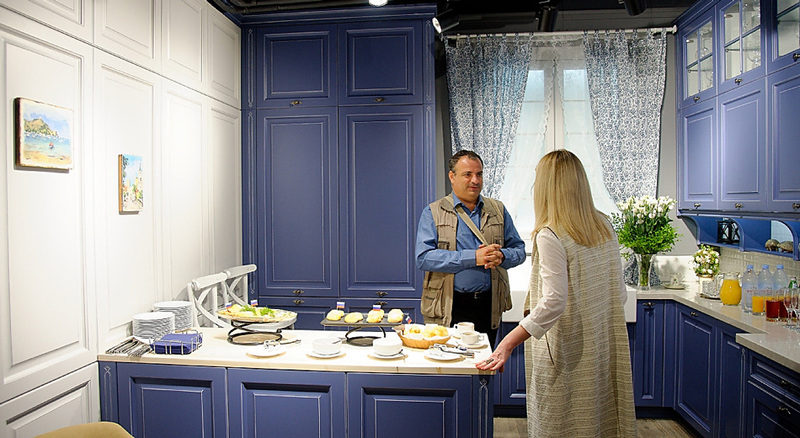 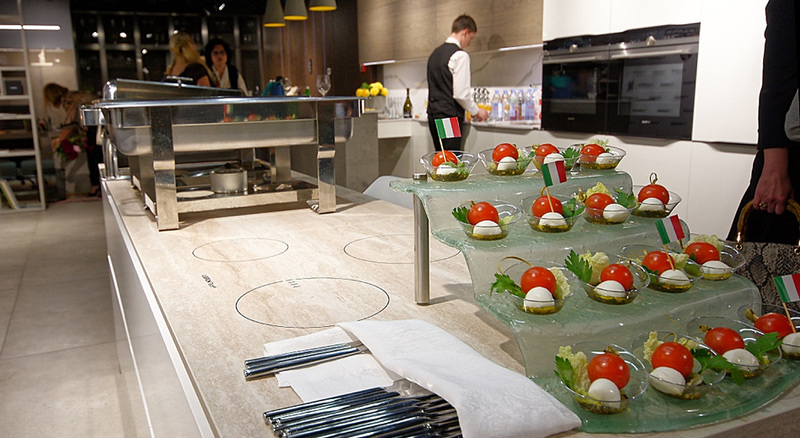 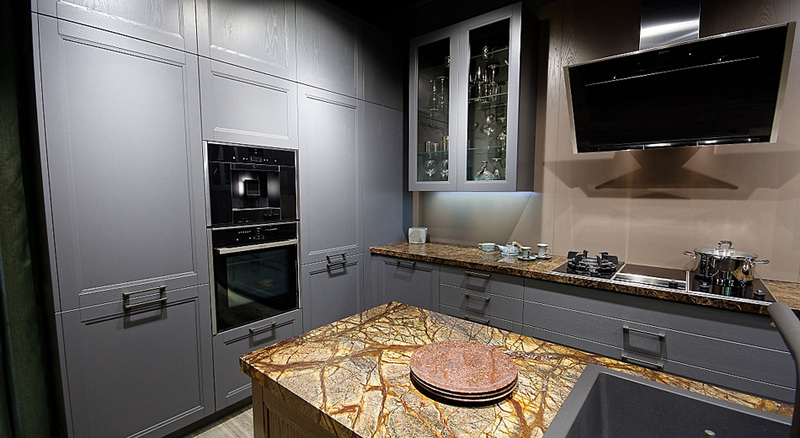 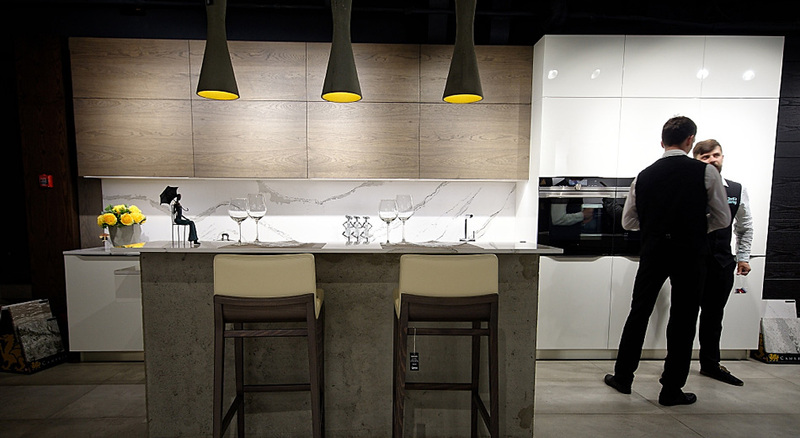 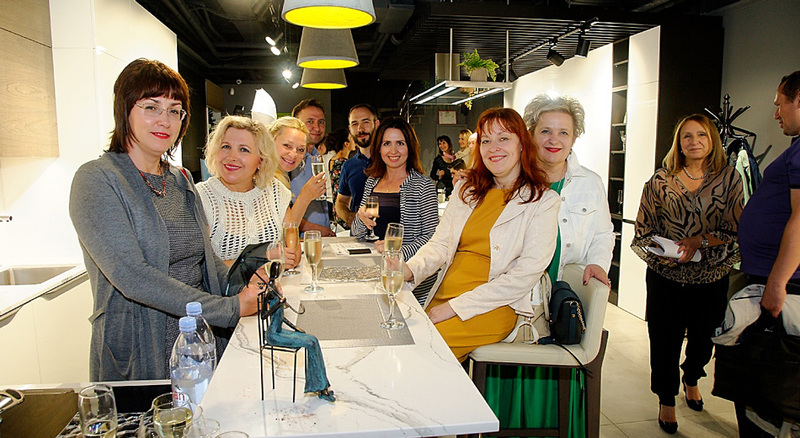 We have opened another new HANÁK showroom in Moscow. 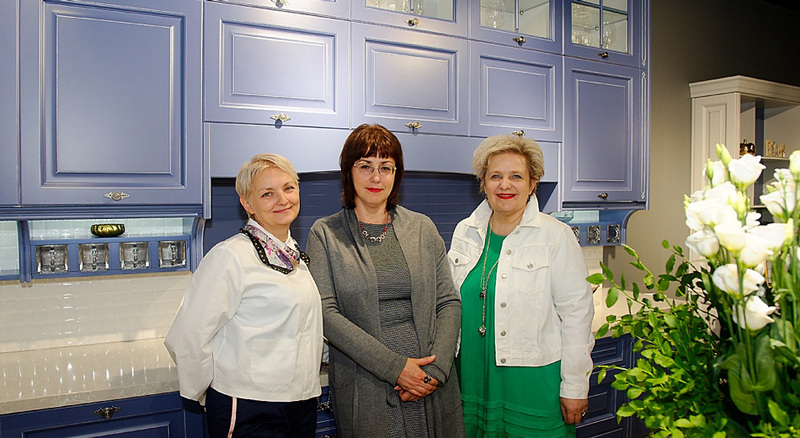 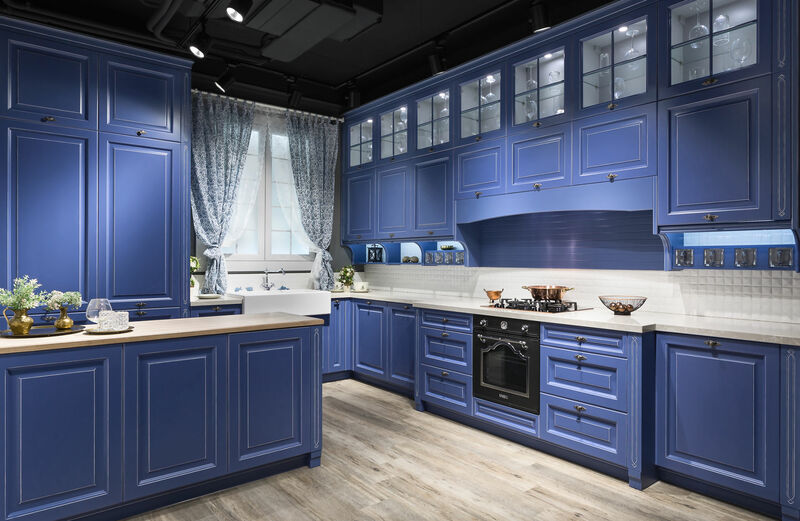 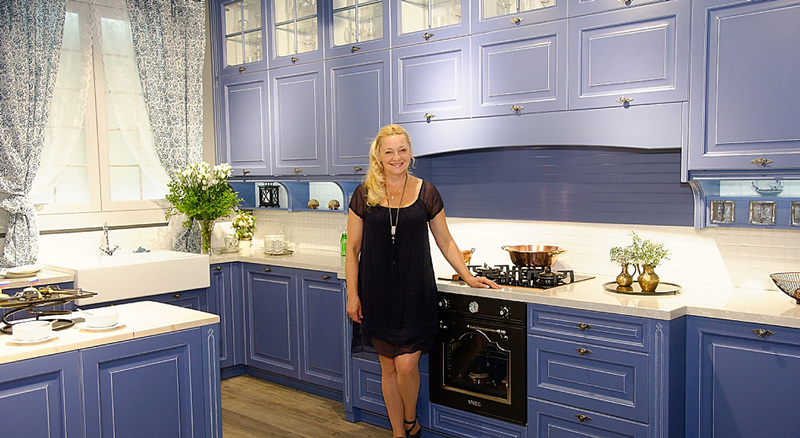 We are pleased that we could open another splendid showroom in the largest Russian city where our HANÁK brand is still very popular by the customers who demand first-rate quality for their living. 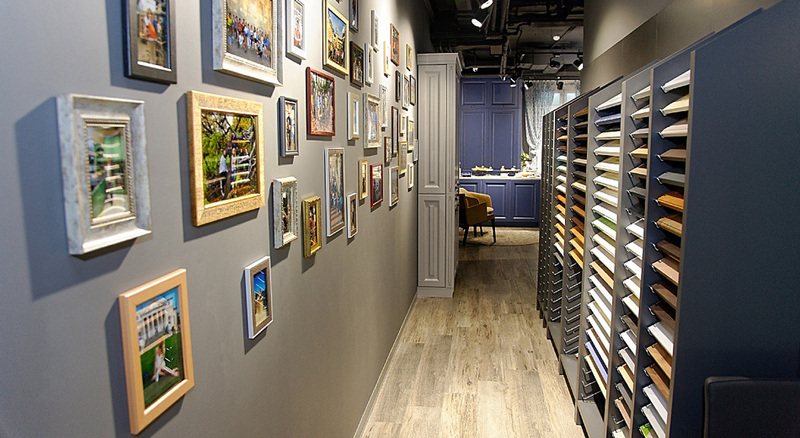 This showroom belongs among other HANÁK showrooms that bring the latest trends and up-to-date collections of HANÁK furniture. 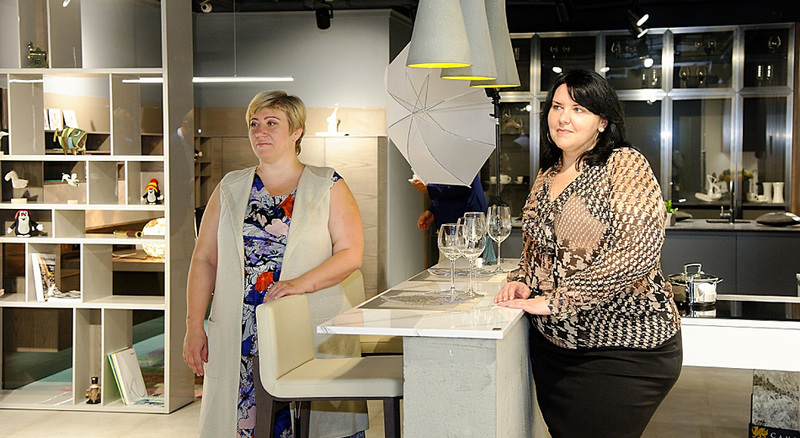 You can enjoy the rich photo story taken during the grand opening.